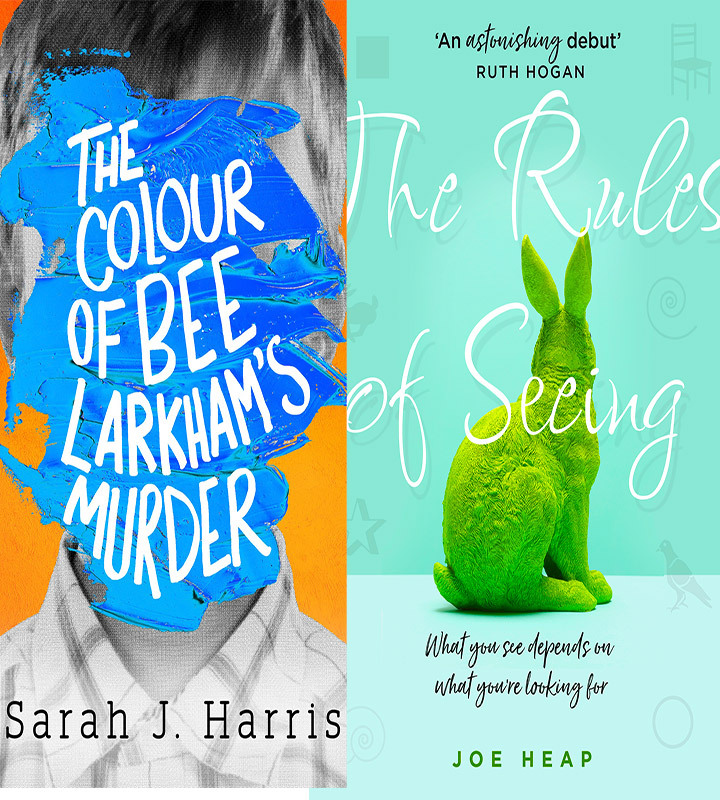 Showcasing two devastatingly good debut novels from South West London authors, Joe Heap (The Rules of Seeing) and Sarah J Harris (The Colour of Bee Larkham’s Murder). 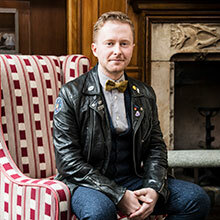 This event explores through fiction what it means to be ‘normal’ and the impact on everyday life of experiencing the world differently. What’s it like to see the world as an adult after a lifetime of blindness or to hear in colour? Join us for what promises to be a thought provoking and insightful evening with two exciting new writers. 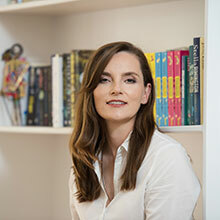 In conversation with Trixie Rawlinson.